Florida is the sunshine state, so it’s no surprise that pools are ubiquitous in many South Florida neighborhoods. Right now, pool season is in full swing, and many families are making full use. During this time, it’s important to remember that although swimming is ordinarily fun for the whole family, pools are also dangerous, especially for small children. It’s therefore important to know what swimming pool injuries you should look out for as a parent, and more importantly how to prevent them. Below we’re going to cover some common swimming pool injuries, discuss how they can be prevented, and detail what to do if your child is injured in a swimming pool. Most of us can recall being scolded for running at the pool as children – and for good reason. Pool slip and fall injuries are extremely common, and can result in serious or even fatal injuries. Slips and falls are common around pools due to wet surfaces, and the tendency of children to roughhouse when playing in the pool. 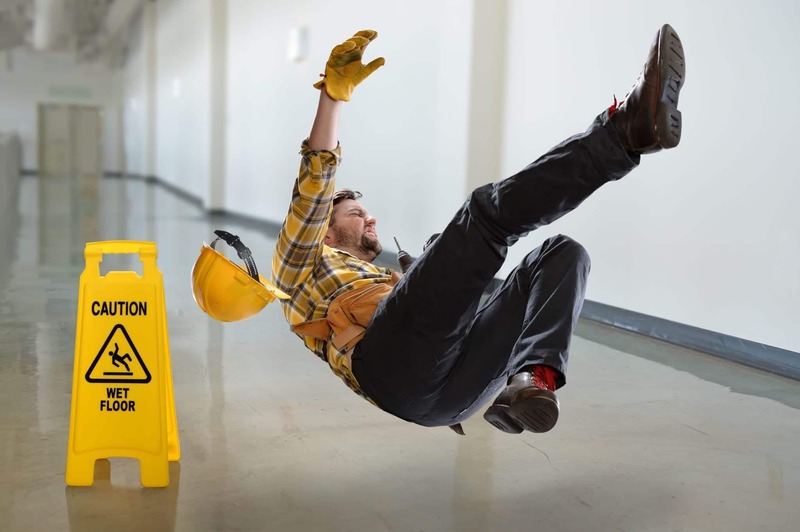 To prevent these injuries, nonslip surfaces should be installed where appropriate, and any standing water from splashing should be promptly dried. Also, children should always be supervised when playing in or around a pool, and not permitted to run near the pool. There are about 10 unintentional drownings daily in the United States, and many of them occur in swimming pools. A child can drown in a swimming pool within a few minutes. Moreover, most drownings do not involve the flailing and yelling for help that you see in the movies – it is often silent and undetectable until it’s too late. Children should never be left unsupervised near or in a swimming pool. Further, the pool should be covered during periods of disuse, and a fence should be placed around the pool to keep young children from wandering near. In fact, homeowners who have pools are required to take these precautions, as an unsecured swimming pool is considered a public nuisance. Diving mishaps are another common pool injury. These can range from bruising due to a belly flop to fatal head injuries from diving into shallow water. To prevent diving injuries, children should not be allowed to dive at all until they are taught to do so properly. Further, warnings should be posted if the pool or portions of the pool are too shallow for diving, especially if the depth is visually difficult to judge, such as in a pool with a dark finish. These warnings are required in a public pool, and are advisable for private homeowners as well. Further, if homeowners fail to advise guests that the pool is too shallow for diving, they can be held liable for failure to warn. As a parent, you no doubt do your best to ensure the safety and happiness of your children. However, these efforts sometimes fall short. Moreover, people who you trust to watch over your children (for example, the parents of your child’s friends), may also sometimes fall short. If your child is injured in a pool and the accident could have been prevented by taking the appropriate safety precautions, consider seeking damages to help cover the cost of your child’s recovery. 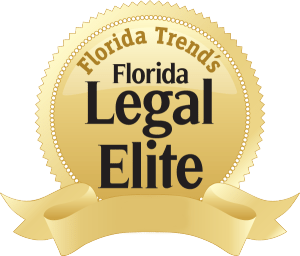 A South Florida personal injury attorney can help evaluate your case, and determine if seeking damages would be appropriate under the circumstances of your child’s pool injury.